Please Note: Motorized vehicles of any kind are not allowed. 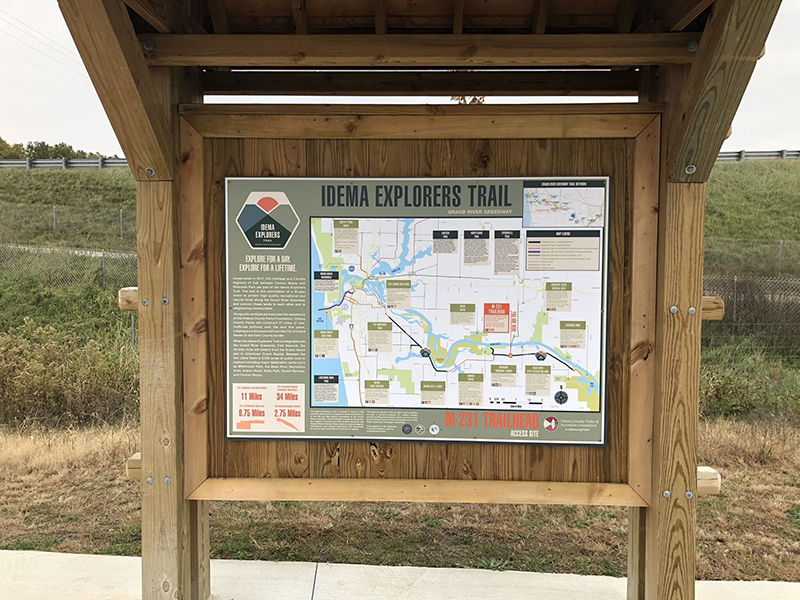 These maps show the future 30-mile Idema Explorers Trail from Grand Haven to Grand Rapids. These maps show scheduled construction on segments of the Idema Explorers Trail. This trail is expected to be complete in 2022. 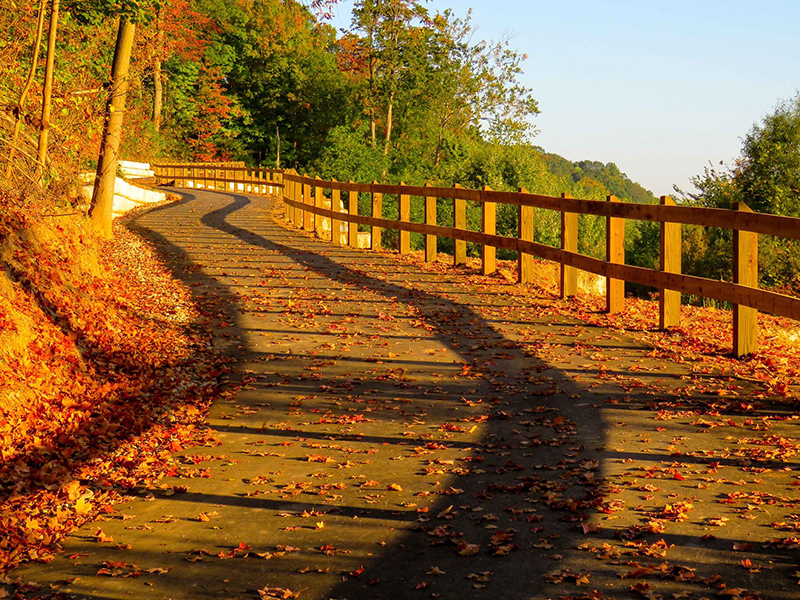 Learn more about fundraising for the Grand River Greenway and Idema Explorers Trail. 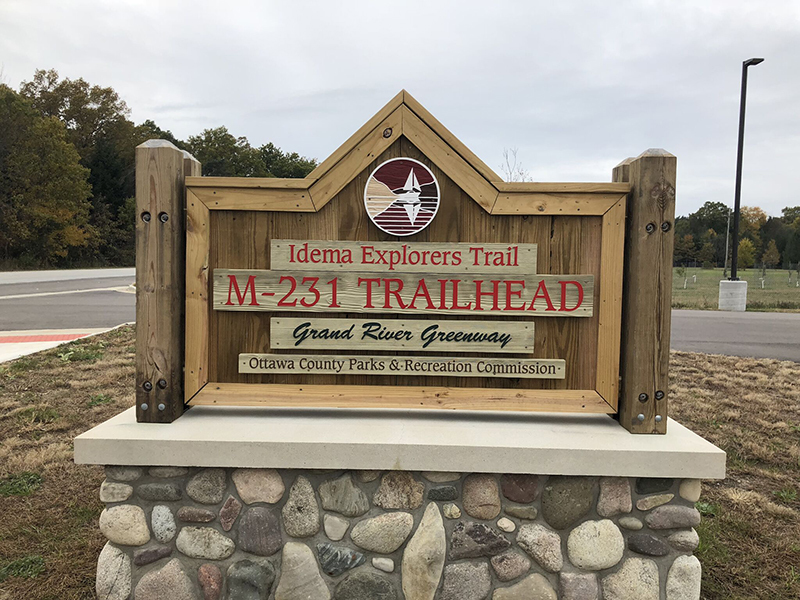 The Idema Explorers Trail is open year-round. Please note plowing of trailheads varies by location. 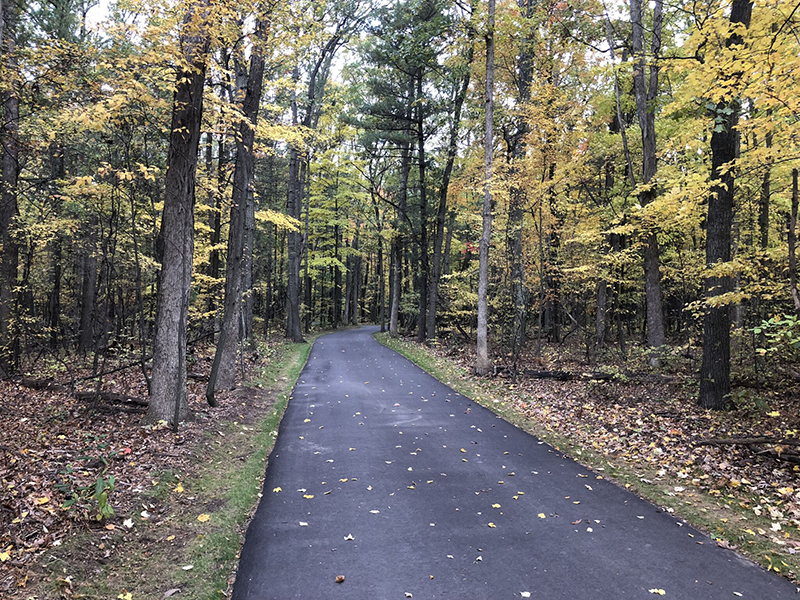 Call the Ottawa County Parks office for more details: (616) 738-4810. 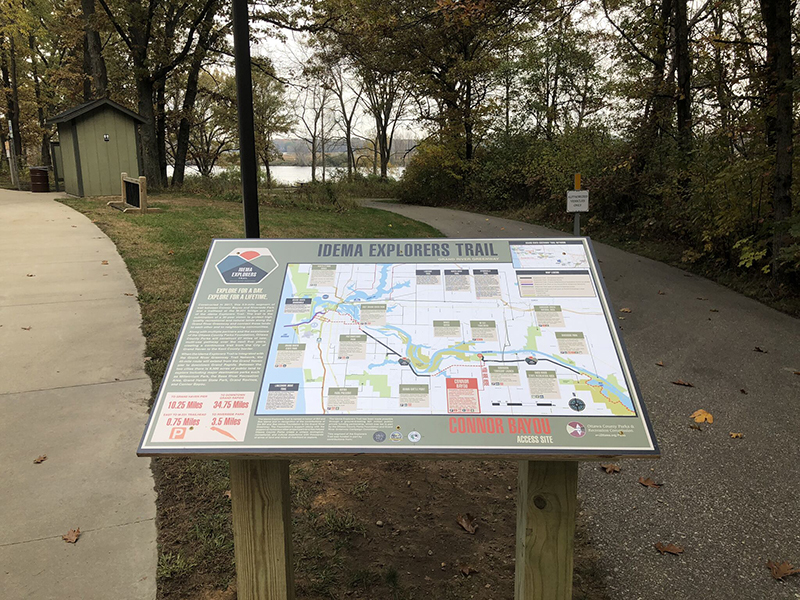 There are no fees to use the Idema Explorers Trail.